Ford has introduced a new concept car, which is supposed to run almost entirely through solar power, without the need of plugging it into a power outlet or charging station for fuel. 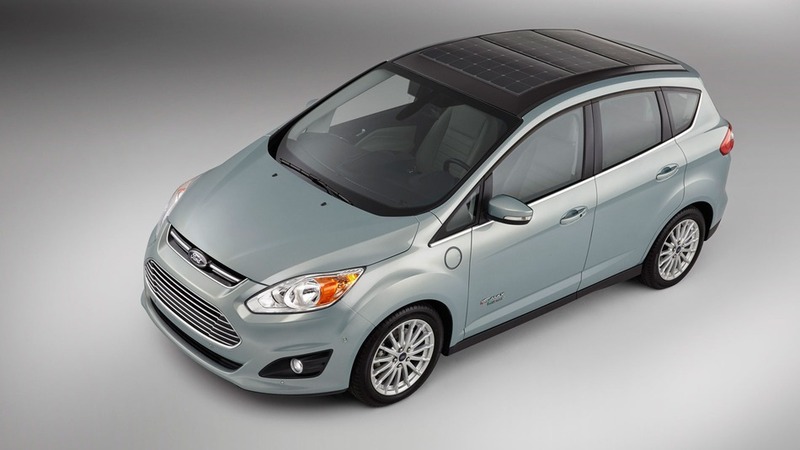 The Ford C-MAX Solar Energi Concept will be displayed at the 2014 Internation CES slated next week in Las Vegas. The company says the model aims to make green cars more accessible to everyday drivers. It also removes the need for electric grids that are usually underdeveloped and expensive. The Ford solar car concept still comes with a charge port, just in case, and can be fueled by at a charging station. This concept car comes with a solar panel roof equipped with a concentrator lens, which acts like a magnifying glass that lures sunlight to fuel the vehicle. With a full charge, the Ford solar car concept can run for up to 620 miles, including 21 miles just on electricity alone. While the Ford C-MAX Solar Energi Concept has a slim chance of making it to the market, it provides a clue as to which features the company would integrate into future vehicles. An all-solar car may pose problems to those with limited access to the sun, such as those living far from the equator, where the sun sets earlier during winter months.